2016 Jeep Grand Cherokee Summit. Certified Pre-Owned. Beautiful inside and out. 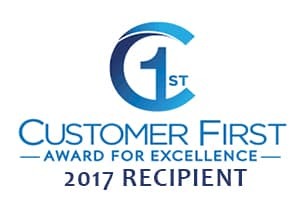 Shively Motors of Shippensburg is a Customer Frist Award Winner. .